With Valentine’s Day just five days away, everyone’s prepping up for the day of love with interesting Valentines Day gifts for their partners. What about you? The stage has been set already! Are you ready to surprise your wife, husband, boyfriend or girlfriend with something that will always remain dear to their heart? If no, then here’s some good new for you. Here are 10 amazing Valentines Day gifts ideas for him and her. Trust us, you’ll love them. If you are planning to gift him something that reminds him of you everyday, then grooming kit is a good buy. Every time he plans to groom himself for a special occasion, we bet he will think about you. And, guess what’s even better? 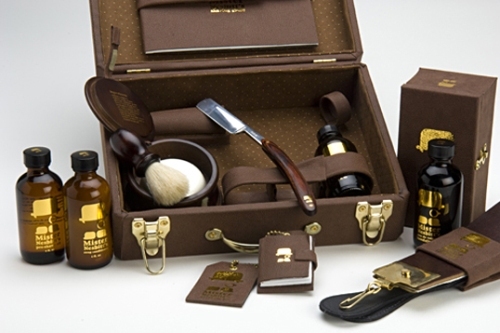 Grooming kits are available starting at just Rs 99 at Indian Gifts Portal. She loves pendants, doesn’t she? You have the answer to the question you’ve been pondering over all day. If you are looking to gift her something that stays with her wherever she is, then gift her a beautiful pendant to make her feel special and loved. 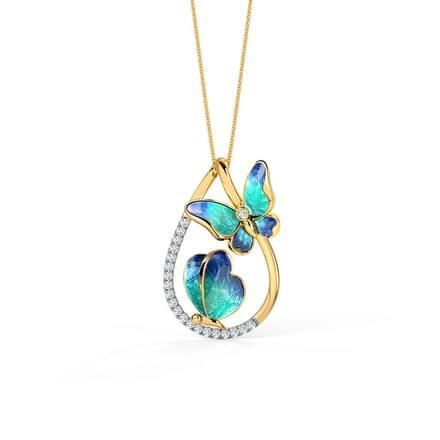 Stunning pendants within budgets are available at up to 60% discount at Indian Gifts Portal. Order before the stock gets over! 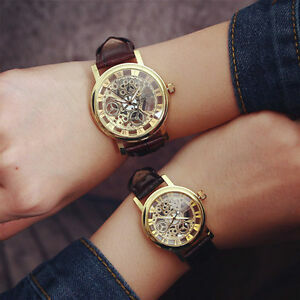 If he likes to dress-up smartly whenever he steps out of the house, then gift him a branded watch. We bet he will love it. 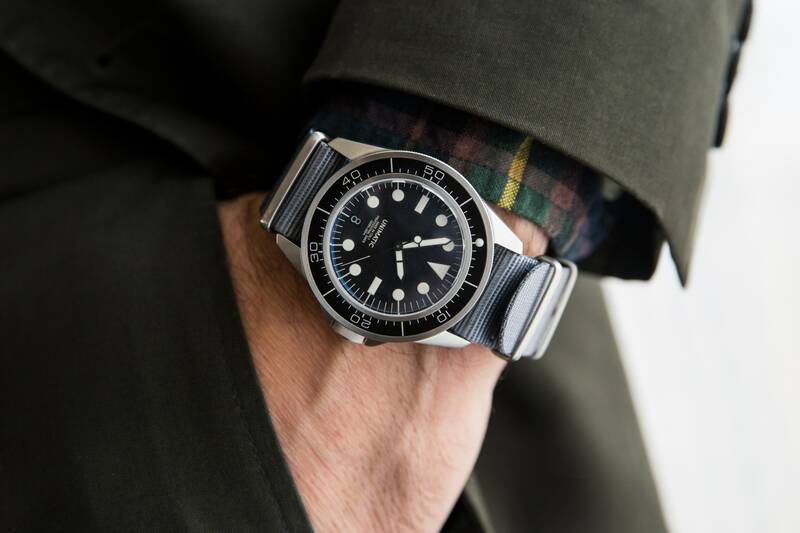 If there a special time that you want to remind him of, you can set it in the watch before you gift it to him. It’s a great opportunity to see how well he remembers the special dates and memories. And, don’t worry about the price tags. The best of branded watches are available at up to 60% discount at Amazon. Order now and get free next day delivery with Prime. Do you remember the last time you saw her going crazy over a lip gloss or eye liner? 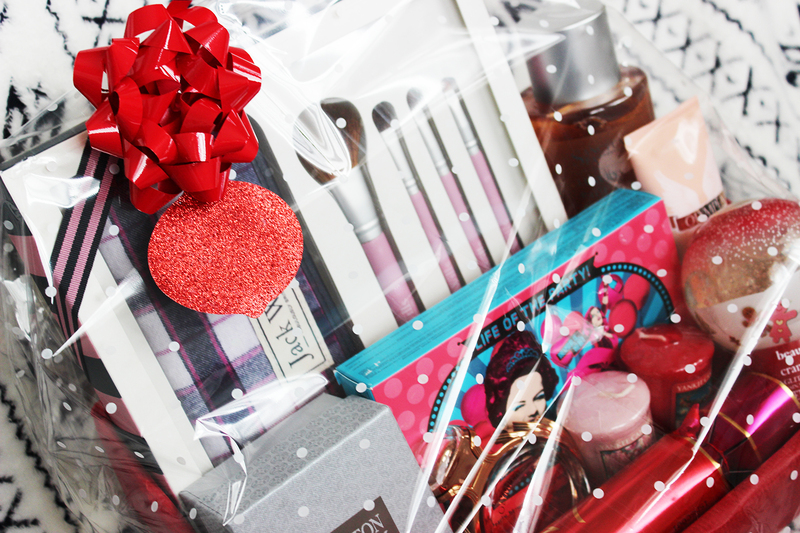 Well, if she’s head over heels for beauty products, then gift her a beauty hamper to make her go all ga ga over your choice of Valentines Day gifts for her. All the goodness she’s ever wanted, in a single hamper. Isn’t it a lovely idea? What are you waiting for then? Beauty hampers by tops brands like VLCC, L’Oreal, Maybelline and more are available at up to 15% discount at Amazon Valentine’s Day sale. A deo as a gift may not look good, but the era of perfumes is going strong. 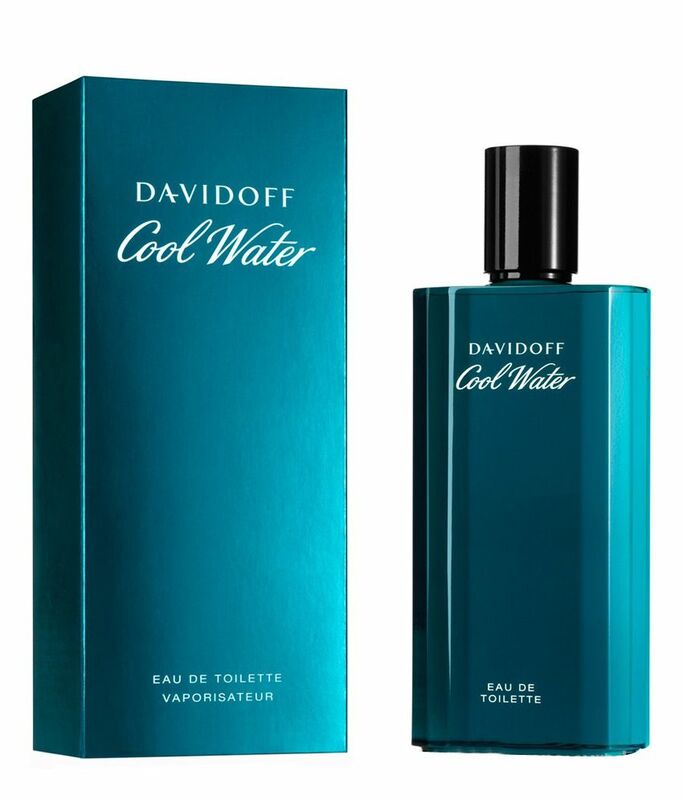 Gift your husband or boyfriend a fragrant perfume. Some of the best-selling perfumes are Fogg, Armani, Davidoff and Park Avenue. You can choose the best of the lot from over 8000+ perfumes available for purchase at Flipkart at up to 15% discount on the original prices. We absolutely don’t need to tell you this evergreen secret about the special woman in your life. You know she loves pretty kurtis and stylish tops. Right? If you are looking for Valentines Day gifts that she’s been waiting for, then nothing can be better than elegant anarkali kurtis, A-line kurtis, palazzo sets, suit sets, party wear tops, formal tops, cold-shoulder tops. sparkling dresses, long dresses, etc. by best-selling brands like W, Anouk, Biba, La Firangi, Harpa, Mast and Harbour, HRX and many more. Not just one, gift her two, three or four items and get minimum 50% discount on all apparel, accessories and footwear for women at Flipkart Valentine’s Day Sale. 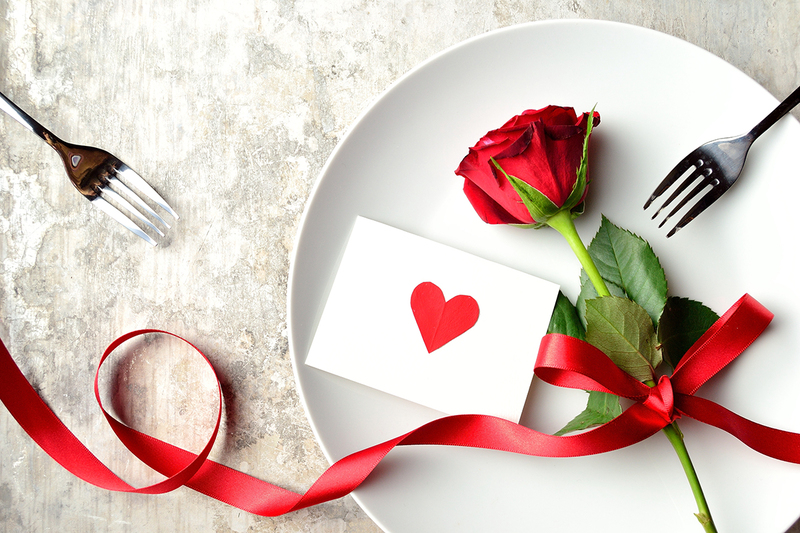 If materialistic things are not your cup of tea and you believe in going the extra mile to make your partner feel special, then you can plan a candlelight dinner or a surprise breakfast. We have a long-list of lovey-dovey ideas for you. Click here to read more! We hope you have a great Valentine’s Day! Feel free to share your ideas with us. It’s time to ring in the winter festive season with interesting Christmas and New Year Gift ideas for friends, family, neighbors and colleagues. Sparkling scented candles and the warmth of the holiday season go hand in hand. A gift as simple as an elegant and vibrant set of aromatic candles to pep-up the festive mood is one of the best ideas to bring a smile on the face on your near and dear. Who doesn’t relish a steamy hot cup of coffee on a chilly winter day? Buy a branded coffee maker of coffee machine for your friends and family and let them enjoy their holiday mornings with delicious coffee shots, with a superfine layer of creme on the top. Electric pressure cookers can be best used as as slow cookers, rice cookers, warming pots and saute pots. Your loved ones can cook delicious meals, sizzling hot soups, healthy broths and a lot more. Electric cookers make a great new year gift and are a blessing in the kitchen. Beautiful dinnerware and crockery sets are not just simple tableware. They are stunning, ornamental objects adding elegance to your dinner table. They are a treat to the eyes while having lip-smacking meals. Gift your near and dear ones stylish and classy dinnerware and crockery sets. We bet they will love this new year gift. Naughty kids, modern grannies, grandpas with a sweet-tooth- who does’t love yummy buttery cookies that just melt in the mouth and add spirit to your taste buds. If you are running out of new year gift ideas, then a beautifully decked up cookie gift hamper can do the job for you. Chocolates will forever stay. Delicious dark chocolates, creamy white chocolates, crazy rum chocolates, bitter-sweet coffee chocolates and the list is endless! Who wouldn’t go gaga over a set of mouth-watering chocolates wrapped in beautiful colors? If you are looking for a new year gift, which is undoubtedly a hit, then chocolate sets and hampers will be your best pick. The best new year gift for ladies of the house! 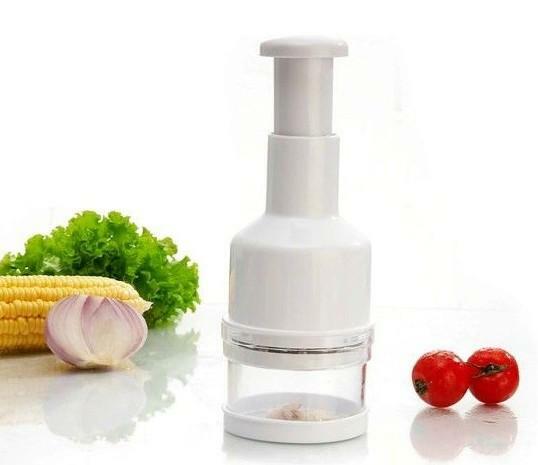 Vegetable choppers are wonderful multi-utility kitchen tools that make vegetable chopping an easy task for those who love to cook or have to cook everyday. If you are looking for an exciting new year gift for the ladies of the house, then nothing can be better than a vegetable chopper. Electric or manual, vegetable choppers are a blessing in the kitchen. If you are looking for a classy new year gift for a beautiful couple in your friend circle or family, then a luxurious couple watch set is the perfect idea. Now that you have a complete list of 8 compelling Christmas and New Year gift ideas, don’t just waste your time thinking. Pick your favorite idea and place an order so that the products are delivered at your doorstep before its too late. Loads of lucrative deals and discount offers are waiting for you. Wishing you and your family a Merry Christmas and a very Happy New Year 2018. A historical movie with a Magnum Opus Stature, Baahubali 2 – The Conclusion is the second part of Baahubali – The Beginning. Spectacularly directed with every scene made impressively grand, SS Rajamouli has given his directional assistance to the movie. Being the director of both parts, he managed to create history in the South Indian Movies. Baahubali 2 ticket booking have already started and Tamil Nadu halls witnessed packed shows till May2, 2017. To remind you of the business that the first part of Baahubali did, it grossed more than 600 crores that added to its popularity on global basis. As a director of substance, SS Rajamouli roped in the best of cinematographers, choreographers and even the action directors to dig out the most efficient qualities of his actors. Definitely stating, the first part left an unforgettable impression on everyone’s mind and people started scratching their head as to “Why Katappa Killed Baahubali”? Well, the much hyped question is all set to be answered in the second part of Baahubali. Previously, the movie was set to be released in 2016; but, it was shifted to April 28, 2017. Releasing over 8000 screens, Baahubali 2 has already earned around 500 crores with its rights and other factors. Now, this shows the remarkable aestheticism created by the movie itself. As a part of the second slot, Shiva (Son of Amrendra Baahubali) sets to find answers to the notes that unfurled in his life as Katappa brought out the truth of the legacy belonging to him. Talking about the budget concerns, both parts of Baahubali were made on around 450 crores. Here, the first part itself minted over 600 crores and the second one is expected to make over 1000 crores. Indeed, the Baahubali 2 ticket booking are crossing all barriers with many cinema halls having full house shows. Such is the craze for Baahubali 2 – The Conclusion. Giving best shots of their life, Prabhas as Baahubali, Rana Daggubatti as Bhallala Deva, Tamannah as Avanthika, Anushka as Devasena, Ramya as Sivagami, Nassar as Bijjalaladeva and Sathyaraj as Katappa joined hands together to create a history in the Tollywood with their spectacular acting skills. The grandness of Baahubali is extended by its second part with a proud factor that it is the First Telugu to be released in 4K High Definition format. And to support it, nearly 200 screens have been upgraded to 4K projectors. This is one such thing that made Bahubali stand apart from others in the slot. The aura of Baahubali is such that people have been excited all these 2 years for the second part to unveil the mystery. This is quite visible in the statistics of Baahubali 2 ticket booking also. Adding to the exoticness of the movie Baahubali 2 – The Conclusion, the technical directors and supervisors made sure that the graphics as well as visual effects are par excellence. In fact, it was intended that the effects of Baahubali 2 will supersede its predecessor and leave viewers aw-inspired. Of course, the grandeur is doubled with the use of pros and the high quality sets created for giving striking visual effects. For the movie, KV Vijeyandra Prasad is stated to be the Screen Writer, RC Kamalakannan as the Visual Effect Supervisor, Kotagiri Venkateswara Rao as Editor, PM Satheesh as Sound Designer and Peter Hein for Action Sequences. Surely to say, Baahubali series have been the most costliest and the most spectacularly grand movies in Indian Cinema.